PSA, which has a fleet of car-sharing Citroens in Madrid, is a Vulog client. Fast-growing supplier Vulog offers products and services to help companies launch car-sharing or short-term rental businesses. 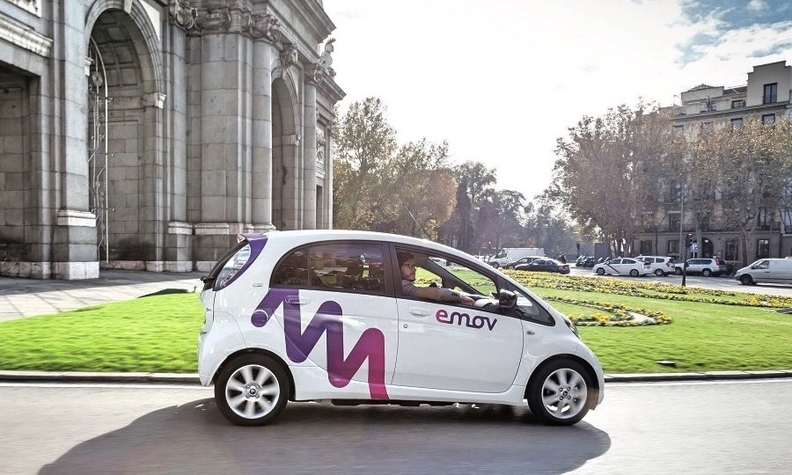 The 12-year-old company's recent projects include WiBLE, a short-term car rental service in Madrid with Kia and oil producer Repsol, as well as PSA Group's Free2Move short-term rental programs in Washington, D.C., and Wuhan, China. 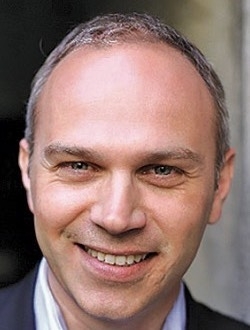 Vulog CEO Gregory Duconge, 42, outlined how his company is helping automakers become mobility providers in an interview with Automotive News Europe Correspondent Peter Sigal. Here are edited excerpts. Q: How would you describe Vulog's business model? What do you mean by "technology stack"? We are at the beginning of the story so it's hard to forecast. I think car dealerships or distributors have a good chance, because they know their market and they have a very close relationship with their customers. Automakers clearly have to get into this space because in 10 years, it will be a question of survival for many of them. But it will be a big challenge because they have to become more business-to- customer companies. That is a big step for them, and they are getting into mobility services to learn. They are doing a terrific job renting cars, but nobody likes going to a traditional rental agency. I don't think these companies realize how painful it is for the end user. They have a really huge market, but I'm not sure they really see that they are in danger. If you need a car, and you're able to find one on your street, you don't need to go to a Hertz or Avis. We think the market will strongly ramp up in mid-2020. It will go very fast. However, I don't expect robotaxis to be in large-scale use or to replace car ownership for another 10 years. But I think you will see some small services of that kind soon, maybe by 2021, in restricted areas on secured roads for specific trips. If you can provide a large density of cars, then people will switch to mobility services. In Vancouver, people are keeping their first car but getting rid of their second car. When they need a car, they know they can find one with a local car-sharing service. In Madrid, it's a little bit different. You really see the young generation, millennials especially, getting into car-sharing because they simply can't afford to spend too much money on owning a car.